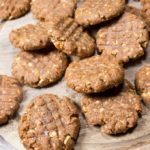 You’ll love this sugar free low carb cookie dough recipe! It’s an absolutely guilt-free edible dough that contains no eggs and is ready in one minute. 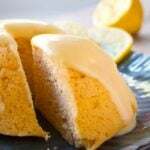 A perfect keto treat. What’s better than Keto chocolate chip cookies? Keto chocolate chip cookie dough, of course! I ALWAYS eat half the cookie dough when I make cookies – under the pretence that I’ve to to test if it’s just right. And gosh, it always tastes SO GOOD! That’s why I thought it was time to make edible healthy cookie dough and took inspiration from Keto chocolate chip cookies. Obviously, as this recipe is a no bake dough, it does not contain egg. Whether it’s miserable outside wherever you are or you just NEED A BREAK FROM IT ALL, a lil’ bit of cookie dough will seriously brighten your day. 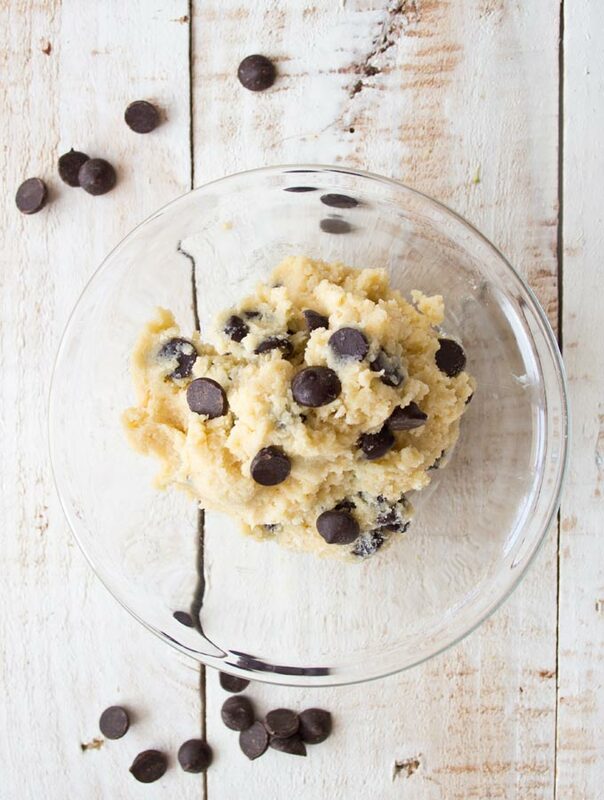 Why is this sugar free edible cookie dough recipe the IDEAL QUICK DESSERT? Get yourself a bowl and fork and mix almond flour, double/heavy cream, powdered sweetener, vanilla extract and sugar free chocolate chips. TOP TIP: In the US the stevia-sweetened dark chocolate chips by Lily’s are a good option. 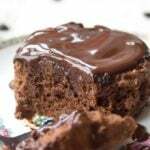 If you cannot get hold of sugar free chocolate chips, you can opt for dark chocolate with a minimum 85% cocoa content. I like the 90% chocolate by Lindt. Just break it into small pieces ant you’re good to go! 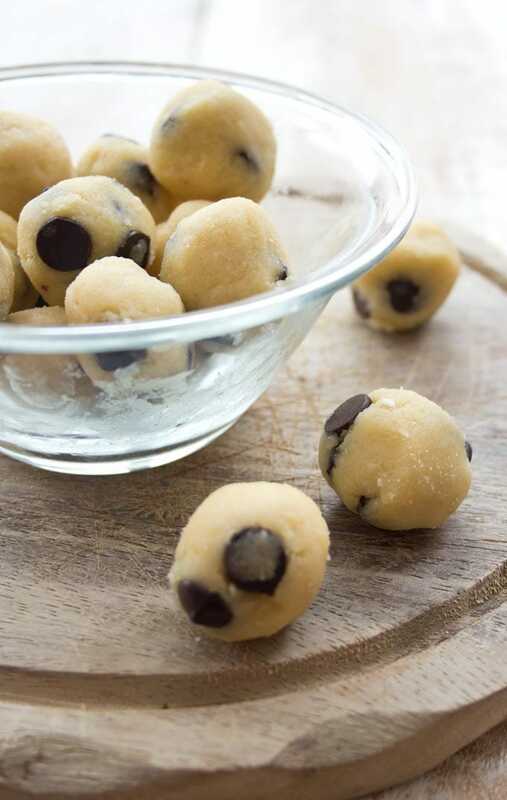 You can also make your own sugar free chocolate chips! 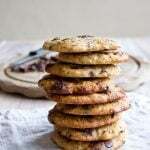 Homemade chocolate chips taste great and you will save $$$ or £££ over store-bought sugar free brands. Can you FREEZE this cookie dough? 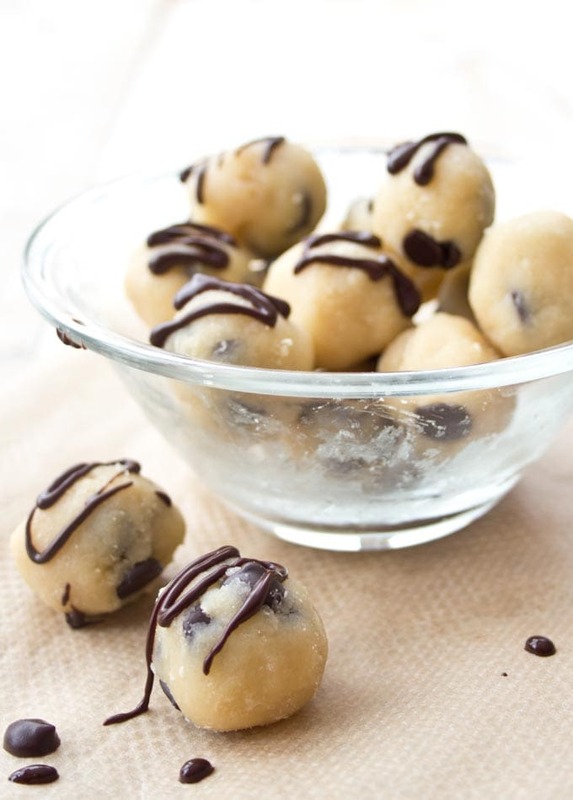 Add a tablespoon of unsweetened chocolate powder to the dough and make choc choc chip cookie dough. Or use the dough as a no-bake crust for a decadent cheesecake! For a crumblier cookie dough simply add 1 tbsp of coconut flour. Do you like no bake goodies as much as I do? Check out my almond butter chocolate pralines and these coconut tahini bliss balls! 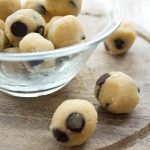 Sugar free low carb cookie dough – a no bake chocolate chip dough that’s gluten free and a delicious guilt-free treat. Ready in one minute! 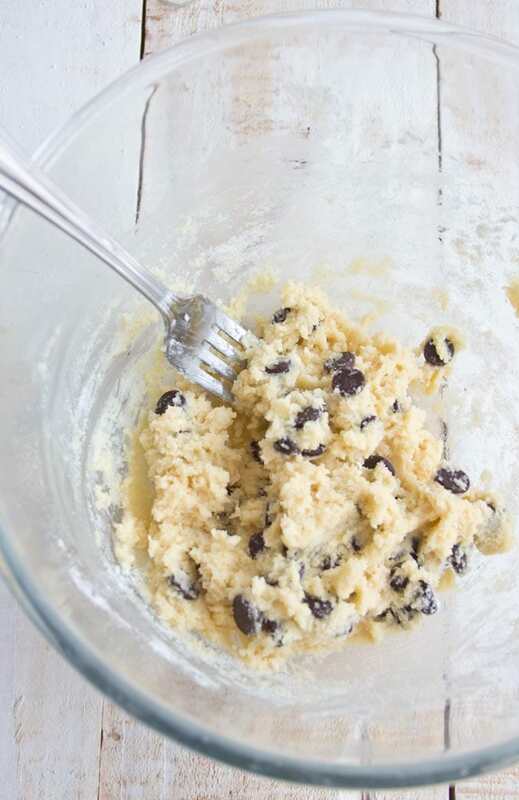 Mix all ingredients in a bowl, adding the chocolate chips last. Don't forget to taste and adjust the sweetness to your taste! If you're making the ganache, melt the chocolate and butter in the microwave (gentle heat!) or in a water bath. Mix. Fill into a plastic sandwich or freezer bag, pinch off a corner/poke a hole into it and get decorating. 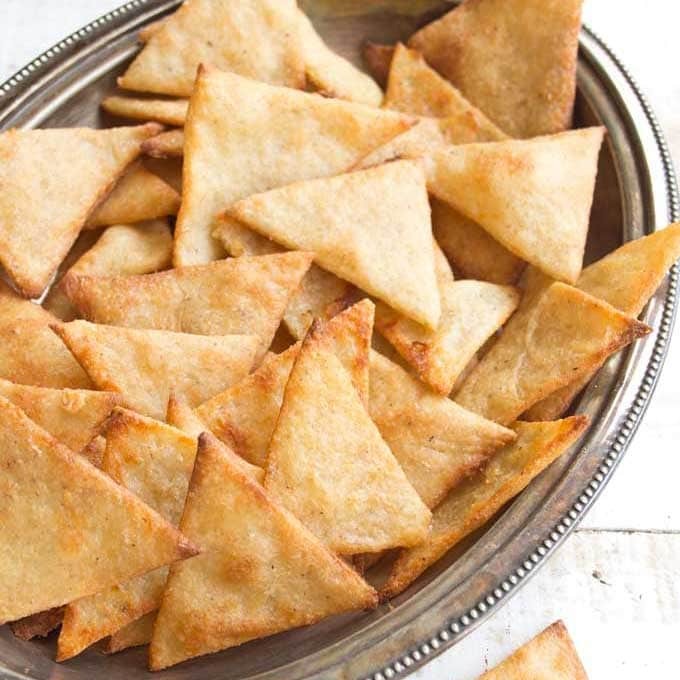 You can also fold baking paper into a triangular shape so it makes a funnel and pinch off the bottom. Alternatively, just dunk the balls in the melted chocolate mix. My cookie dough balls weighed around 15 grams each. They were about 2 bites per ball. I think 2 balls are a good portion for a dessert/snack. To keep things simple, I have calculated the nutrition info for 1 cookie dough ball and not included the chocolate ganache. 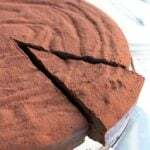 If you cannot get hold of sugar free chocolate chips, you can use very dark chocolate (85%-90% cocoa solids) instead and just break it into small pieces. Starting out on low carb? Find out all about my top 10 essential low carb kitchen gadgets! This post contains affiliate links. If you click on one of these links and purchase a product as a result, I may make a small commission, at no extra cost to you. This money helps with the running costs of my website. Thank you for supporting Sugar Free Londoner. I used powdered stevia In the amount recommended and both my husband and myself felt it was way too sweet. I ended up making another batch without adding the sweetener and mixing the two batches together. It was still quite sweet so added other things to try to cut the sweetness down such as walnuts and pumpkinseeds along with a dash of cinnamon. 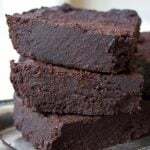 If I make them again, i will cut the powdered sweetener down by 3 quarters as a starting point and gradually add in more if I feel it needs it. Nice quick treat though, thanks for sharing. Hi Barb, thanks for your comment. I think the problem might be the strength of your sweetener. I have used powdered stevia sweetener in the past and it has always been twice the sweetness of sugar. Erythritol, on the other hand, can replace sugar 1:1. Do check your stevia sweetener and see if this is the case (and please drop me a quick line so I know :)! Would you be able to substitute almond or coconut milk for the heavy cream so they are non-dairy? Sure, that would work. I’d use coconut cream, to get a similar consistency. So yummy! I already made a second batch. I doubled it and put them in the freezer!! Awesome. I’m so glad you like it!!! Is there 3 carbs in one ball or the whole batch? Hi! I’ve calculated the nutrition per ball. When I check my carbs, I go by net carbs. So it would be 3 total carbs minus the fibre content = 1.4 net carbs per ball. Hope this helps. 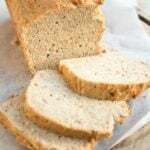 Do you think we can use all purpose flour instead of almond flour? Wondering about something good to use (lighter/less cholesterol) in place of the heavy cream? Hi Amy, there has been plenty of research that proves cholesterol is nothing to worry about. It’s one of those old dietary recommendations we have been following blindly, such as “eat low fat”. In fact, without cholesterol our body would not be able to function. Here is an article you might find interesting – http://www.zoeharcombe.com/the-knowledge/we-have-got-cholesterol-completely-wrong/. If you don’t like the idea of heavy cream, you could try single cream or use half double cream and half milk? You might need a bit less of it as those options would be more liquid. This was great but I added 1/4 tsp of butter flavoring, 1/8 tsp salt, and 1/8 tsp soda and it made it taste even better…more like real cookie dough! I had also added butter and thought it still needed something to taste like “real” cookie dough…turns out it was baking soda! Thank you! Can I use liquid Stevia insyead of powdered sweetner? 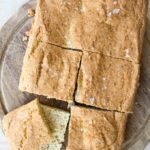 You definitely can, but you may have to add a couple of spoonfuls of almond flour (or a tbsp of coconut flour) to achieve the same ratio of wet and dry ingredients. Tasty! I couldn’t find sugar free chocolate chips in my grocery store (so weird), so substituted with cacao nibs. Also used liquid stevia (about 6 drops). Tasted great! The bitterness of the nibs was cancelled out from the vanilla and stevia. Great for my keto diet. Have been wanting treats. Thank you! 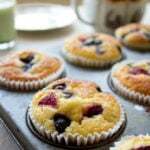 Can you make these with another nut flour? I don’t like almond flour. Of course, you could use coconut flour. Just make sure you use about half the amount as its much more absorbent. Hi Laurel, that’s good to know, so thank you for your comment! Coconut flour can be a bit tricky. Sounds like 1/3 would be enough then… I’ll have to try it out. I’m working on a chocolate chip mug cake recipe that uses coconut flour at the moment, so next time you have a chocolatey craving you should check back in! Wow, I’ve got to try these. 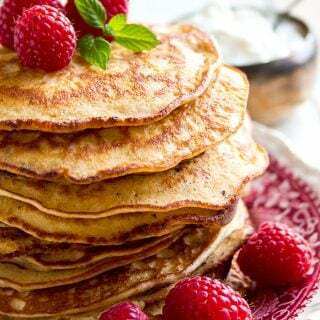 We had your almond cream cheese pancakes on Sunday and they were fab. Cookie dough is next! Loving this idea. Thank you! Nice one. Made them yesterday and they are so good. The hardest thing is keeping myself from going back again and again!! !